Since 1986 we have provided customized design, installation, planned maintenance and service for our clients in numerous industries, including automobile dealerships, area banking institutions, manufacturing plants, office environments, and apartment complexes. Below are some of the reasons to call Callahan AC & Heating Services to keep everybody in your building warm all winter, cool all summer, and safe all year long. Callahan AC & Heating Services has the proven track record and the expertise to keep your system operating at peak efficiency, in both energy management and in system performance. We offer customized planned service agreements to keep your system operating properly. We have earned a strong reputation throughout the region for providing superb service to our commercial customers. Callahan AC & Heating Services is also known for improving indoor air quality in the workplace, improving the quality of the air you and your customers breathe. Our commercial clients cover several industries in eastern and central Massachusetts, including automobile dealerships, banking institutions, developments for residential new construction, manufacturing plants, offices, and apartment complexes. 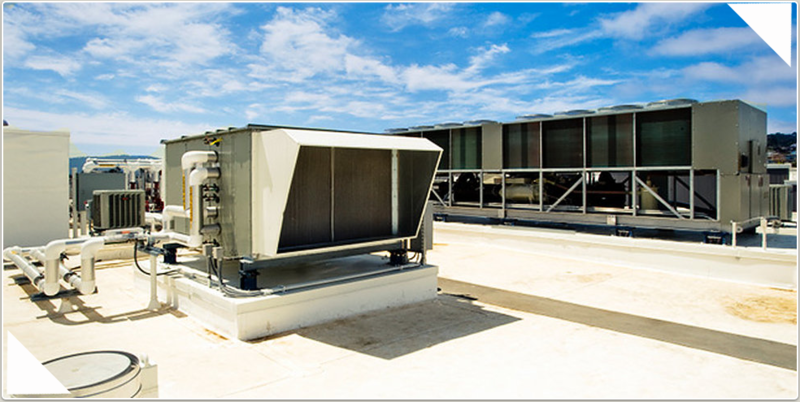 Whatever your commercial HVAC needs are, call Callahan AC & Heating Services for fast, reliable response!